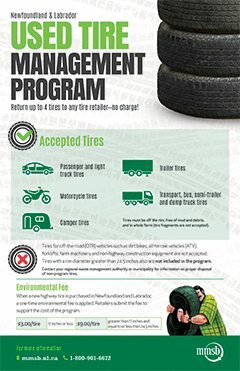 The Used Tire Management Program is part of Newfoundland and Labrador’s Waste Management Regulations, which bans the disposal of program tires in landfills. 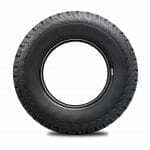 This program ensures tires are collected and processed in an environmentally sound manner. 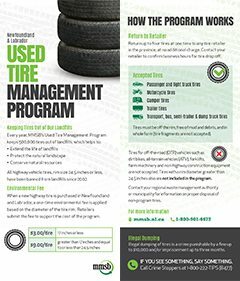 The program applies a one-time environmental fee to new highway tires (rim size 24.5 inches or less). Tire Suppliers are required to collect and remit the fee to MMSB. Also, Tire Suppliers must accept used tires from consumers at no additional charge. Click to view complete Tire Supplier Guide. 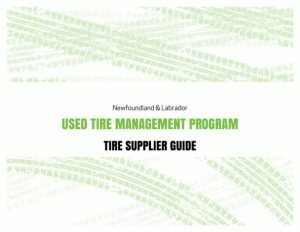 All Tire Suppliers in Newfoundland and Labrador must follow these steps to meet their responsibilities under the Used Tire Management Program. Any business that is not a Tire Supplier but wishes to collect used tires as a service to customers must also register with MMSB by completing the registration form. Submit a completed registration form to MMSB. Submit the completed form to auditor@mmsb.nl.ca. Tire Suppliers must, on a monthly basis, report the quantity of tires they supplied in the province and remit payment of the applicable environmental fees. 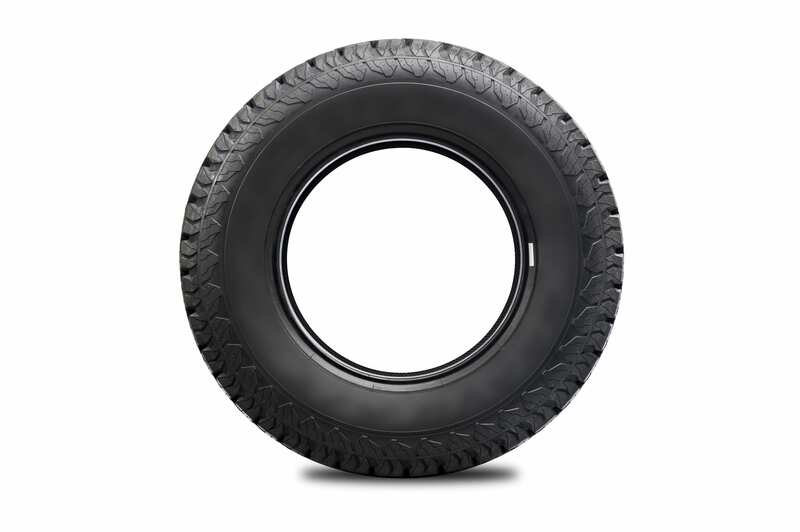 The per-tire fee is $3 for tires with a rim of 17 inches or less, and $9 for tires with a rim greater than 17 inches and equal to or less than 24.5 inches. MMSB accepts payment through Electronic Funds Transfer (EFT) or cheque. All Tire Suppliers in Newfoundland and Labrador must collect used tires from consumers. Ensure tires are in whole form and clean, with the rims removed. Separate non-program tires (i.e. ATV, loader, etc.) from the pile. Stack tires in an accessible location, clear of obstructions and debris, to allow direct loading onto the collection truck. Ensure tires are on a solid foundation to keep them free of dirt and to allow access for collection trucks. Do not move or push tires as part of snow clearing activities. Tire Suppliers and Collectors should contact MMSB to schedule pick-up for a minimum of 30 used tires at one time. An estimated count of the number of used tires to be collected will be required at the time of scheduling.